Widespread use of single use disposable bags in our culture is a very pervasive problem. In this country, we use and estimated 190,000 disposable bags per second requiring 12 million barrels of oil each year. Most of these bags go into landfills where they can last many hundred years. Why should something that we’re going to use for a few minutes use a material that’s going to last up to 1000 years? A major concern is environmental impact. Discarded bags clutter our landscape and pollute out waterways. Over 100,000 marine animals and 1 million seabirds die each year from ingesting or getting entangled in long lasting discarded plastic. To respond to this concern we have developed a program in Wauwatosa called Tosa Bag It. Our first effort will be public education to help people understand the plastic bag problem. We are showing the highly acclaimed movie “Bag It” at the Rosebud Theatre Saturday, April 5 at 10:30 am. 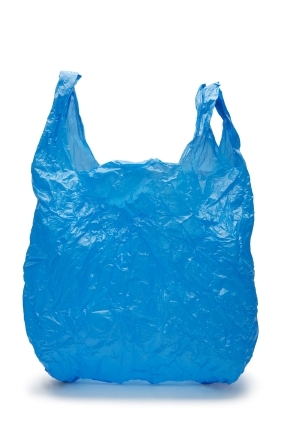 This film has been very effective in presenting the plastic bag problem. Come and bring your friends and neighbors.